What’s next? 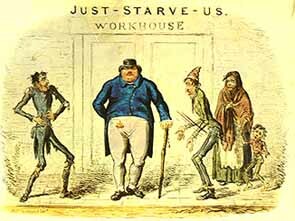 The return of The Workhouse? The Ericle is a (Male) Bear With Little Brain?